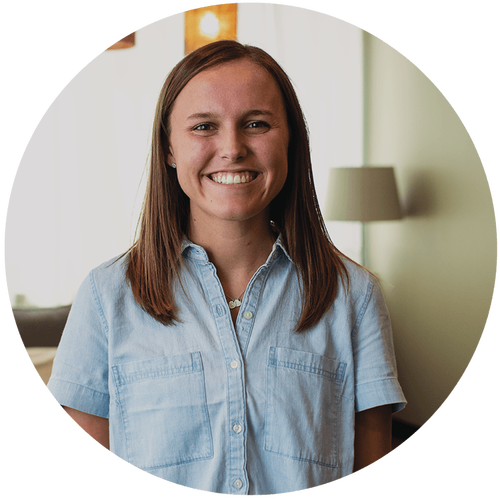 Carson is our Student Ministry Admin, which means she works closely with Transit (or environment for middle school students) and InsideOut (our environment for high school students). She is currently a student at the University of Texas at Austin to get her Bachelor of Science in Special Education. Her hobbies include reading, watching Netflix and eating.